Give me liberty or give me death! These were the words of a freedom fighter of the last century. Today our world is full of the concept of liberty. Any suspicion of oppression, censorship, imposing rules, is reason to shake up the masses and demand freedom and liberty. Everyone is talking about freedom and liberty, democracy and civil rights. There are large movements, women’s liberation; the liberation of oppressed races; the liberation of the youth; and even sexual freedom and the theology of liberation. 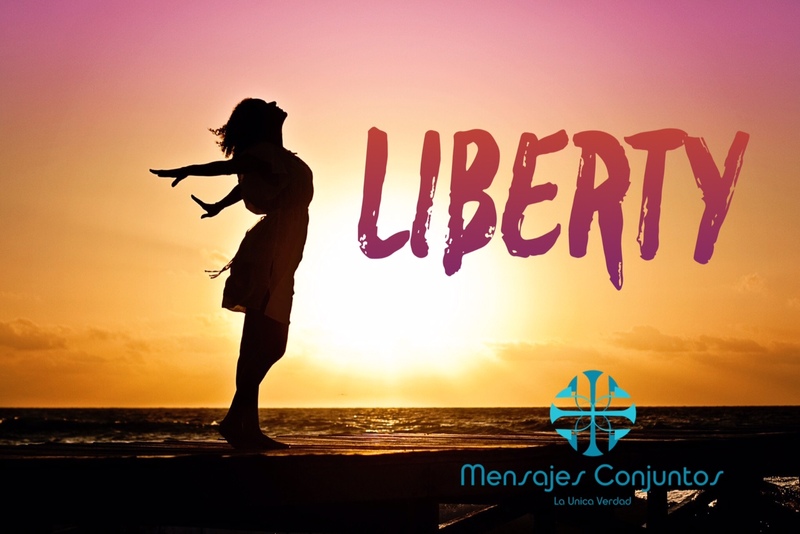 The desire for liberty and freedom is natural in the heart and conscience of mankind. No one has the right to oppress or enslave his neighbor. The only danger is to confuse freedom with irresponsibility; to seek personal satisfaction without serious commitment, without hard work and struggle. If we are to talk about freedom, we must not confuse it with debauchery, corruption and dishonesty. We will only get real and complete freedom in all areas, when we start from an inner freedom. That is, when free ourselves of selfishness, wickedness, greed and evil. Remember when Jesus said that if we obey his words we will become his followers and will know the truth. And the truth is: The truth will set us free! recognize such targeted about my trouble. You’re wonderful! fine data designed for visitors.